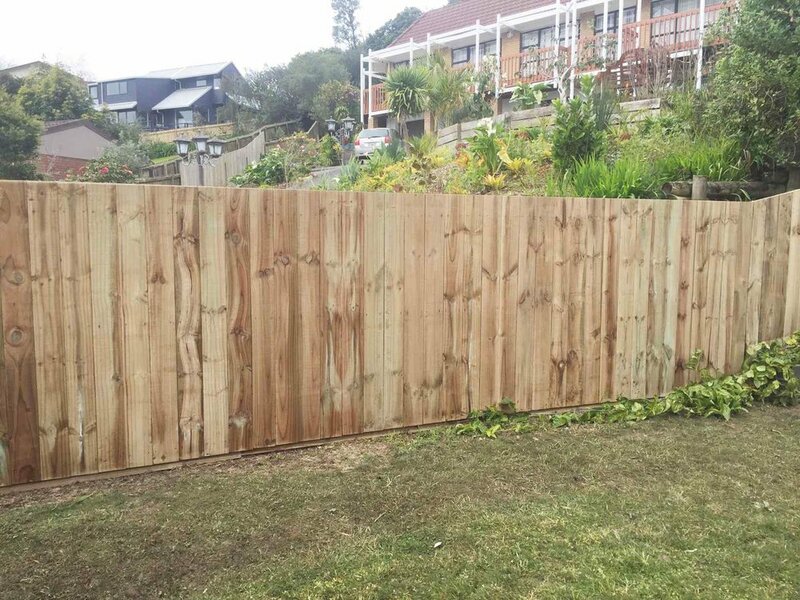 FenceMate’s horizontal paling fence. Looks great stained, painted or left to silver over time. A good old-fashioned rough sawn paling fence at its kiwi best. Another variation on The Classic. Just like Poppa said you needed to build. The addition of trellis makes the Park Drive a real classic. Capping ‘The Classic’ adds a bit more style at little additional cost. Corrugated iron on your boundary fence has had mixed reviews in the past. Now its retro they look great and when built right last for years to come.